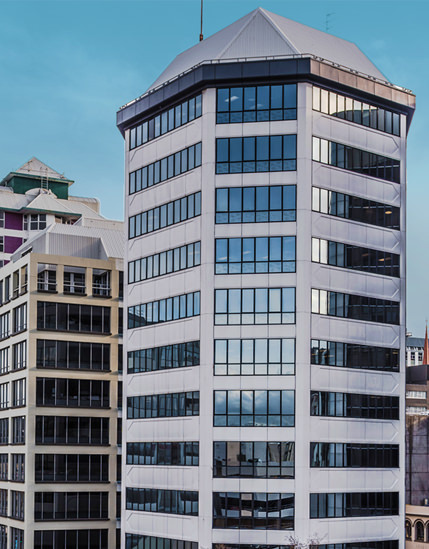 The Wellington Company is a privately owned property investment and property development company with a strong focus on breathing new life into the Wellington region. 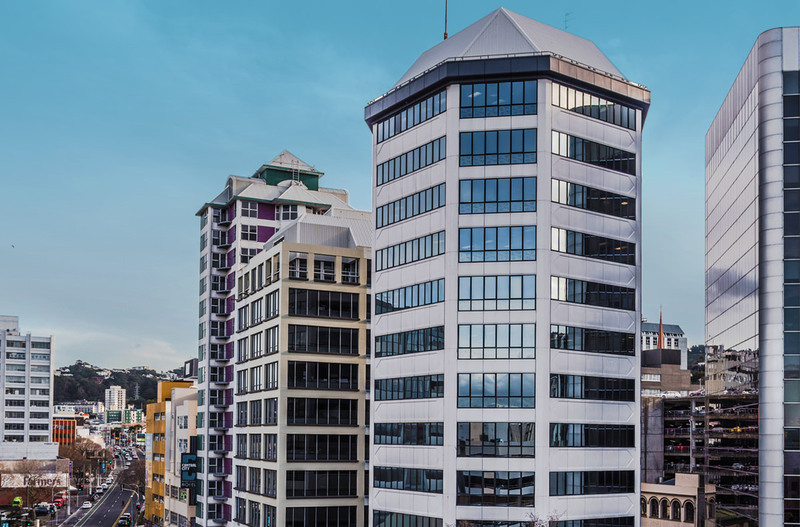 The Wellington Company was established in 1990 and has been an active participant in the redevelopment of Wellington city's urban environments and historic places. Stuart Gardyne: Who's Afraid of Shelly Bay? OPINION: Here’s a question: where do you take guests from out of town on a sunny weekend in Wellington City?